Combining function and form to create beautiful, practical spaces for studies and living rooms. Below are just a few examples of your potential living space. Contact us today to arrange a consultation, a home or site visit or to discuss the extensive ranges and possibilites. 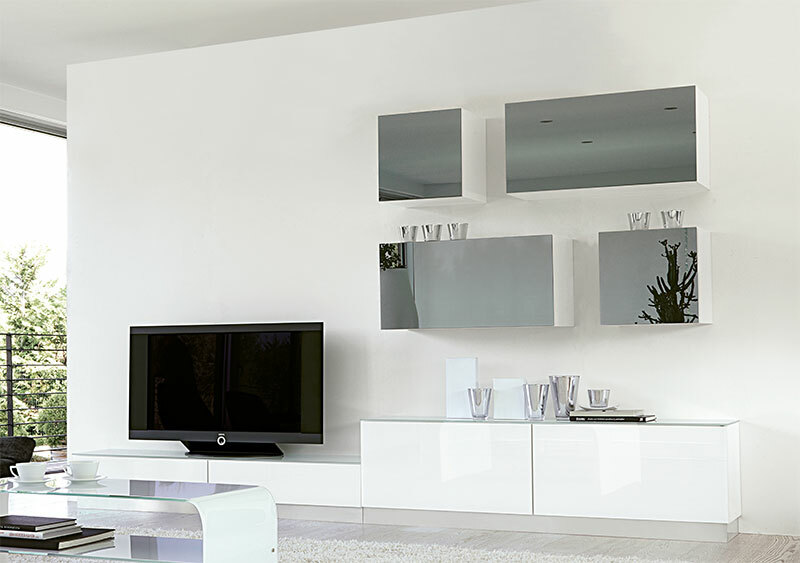 For a modern look in your living space, clean white gloss units give you all the storage you need while maintaining the uncluttered look. Available with mirrored door fronts, giving your living area a larger illusion. 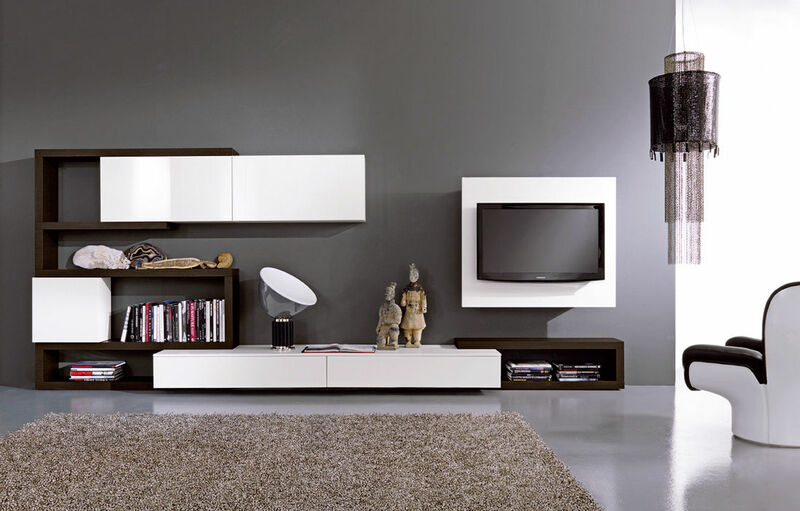 Add a twist to your living area with carefully placed wall and base units. Using oak with high gloss black door fronts radiates homeliness and warmth. A shelf has been added in high gloss black for extra storage. 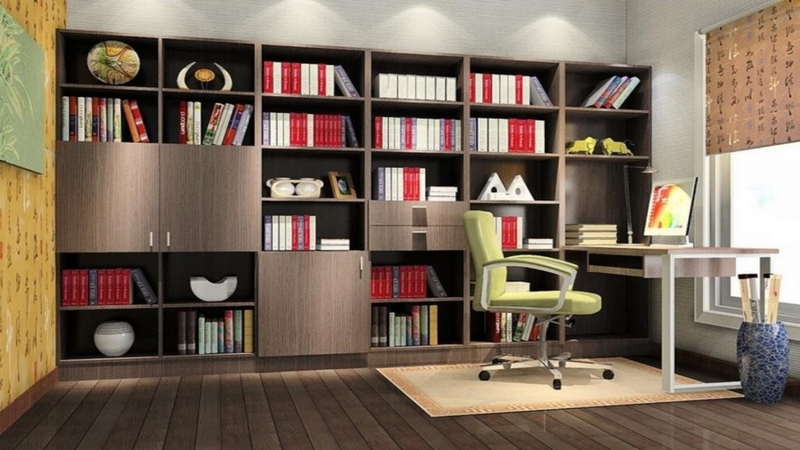 Smaller units are perfect for any living or study area where you are not wanting to overpower. Featuring open shelving units for easily accessible storage and units with doors for the things we don’t want on show. 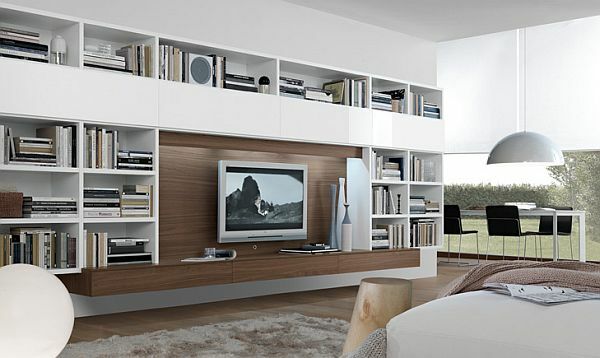 A sleek and clean storage solution for your living area. 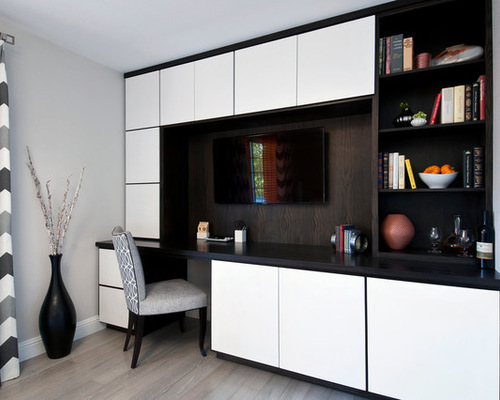 A tall cupboard with a high black gloss door gives much-needed space whilst keeping it hidden along. A full height book shelf stops this space from looking too over powering. Colour coordinating your wall colour with a similar door colour adds a simple yet effective touch to your living space. This space offers plenty of open and closed storage options. This unique cream TV stand has the wow factor! With plenty of storage and a funky, modern design, what’s not to love? 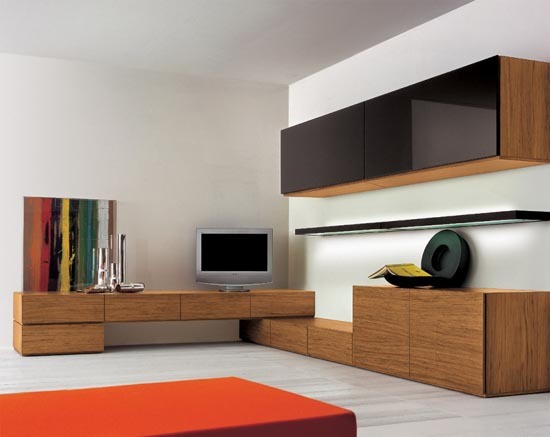 Making a whole feature wall could not be simpler with the addition of plenty of open storage units. 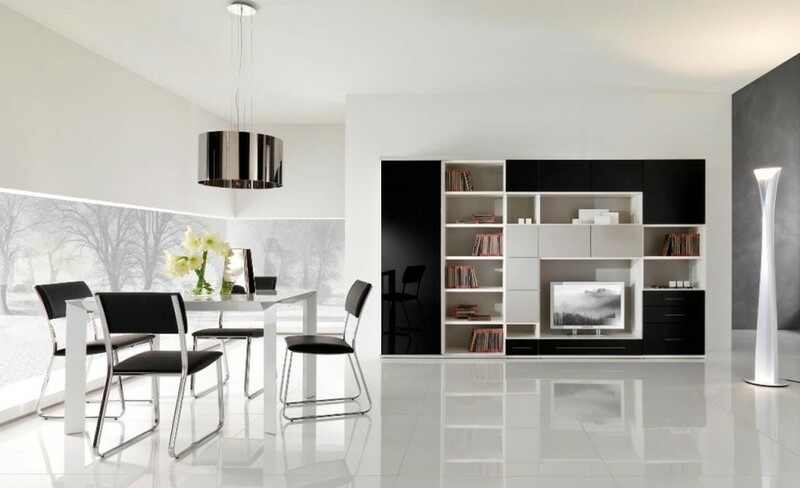 Shown here in a modern high gloss white with a wooden back panel for a homely effect. This home office space is practical and tidy. With a mixture of open and closed storage units and drawers, this space will cater to every need. A simple choice of handles can make the space look different. Dark tones contrast perfectly against this white gloss home office space. Opt for closed storage spaces to keep things neat and tidy. A mid-height open shelving unit adds is the perfect addition to this space and still keeps the contemporary feel. 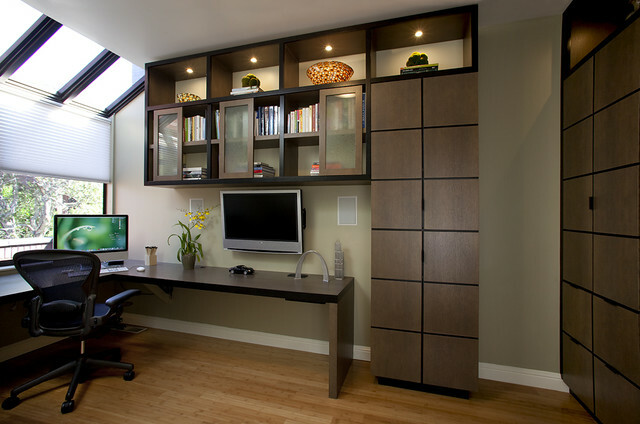 This modern home office space has an almost oriental vibe with the wooden smaller sized doors. Sliding glazed wall unit doors are an exciting feature.